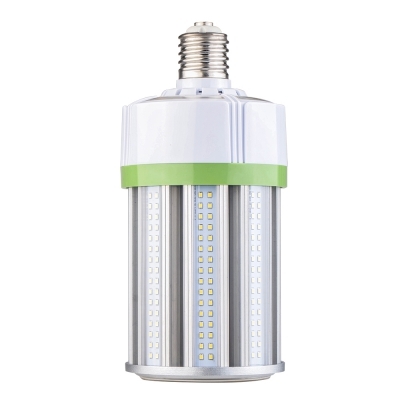 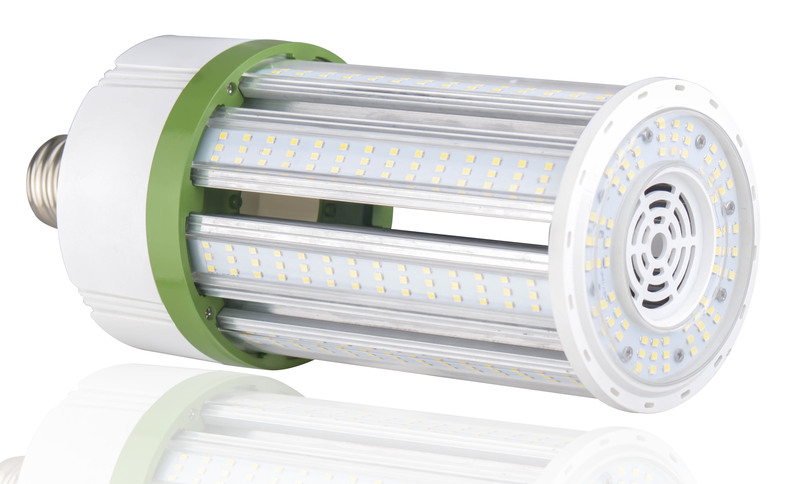 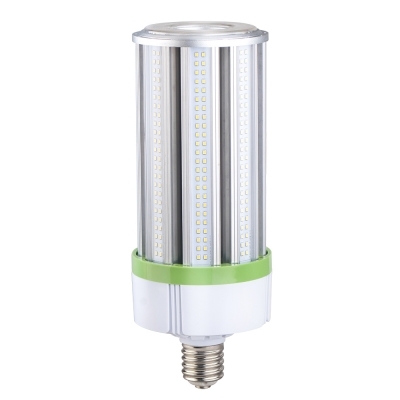 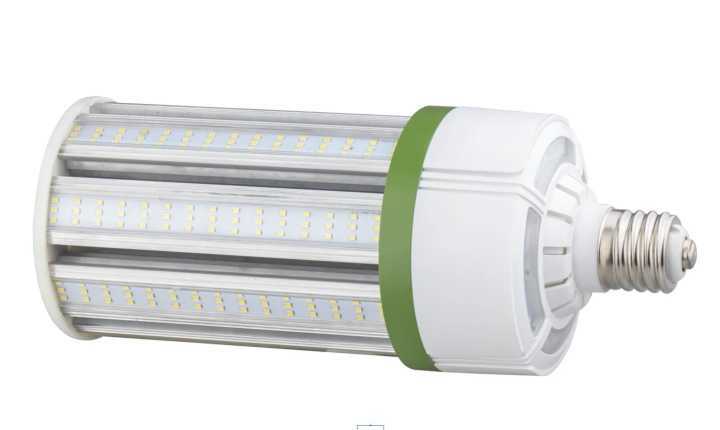 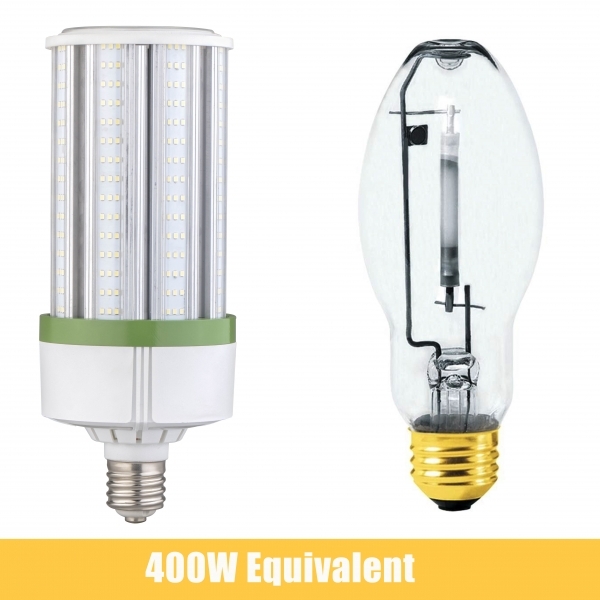 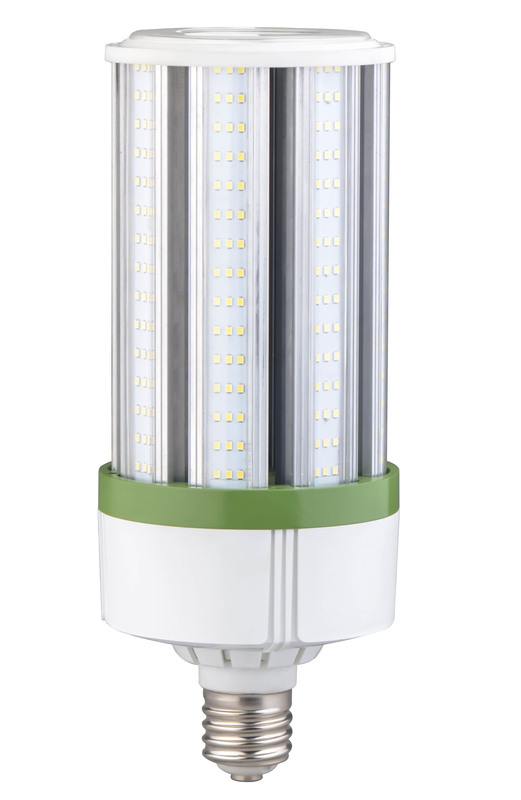 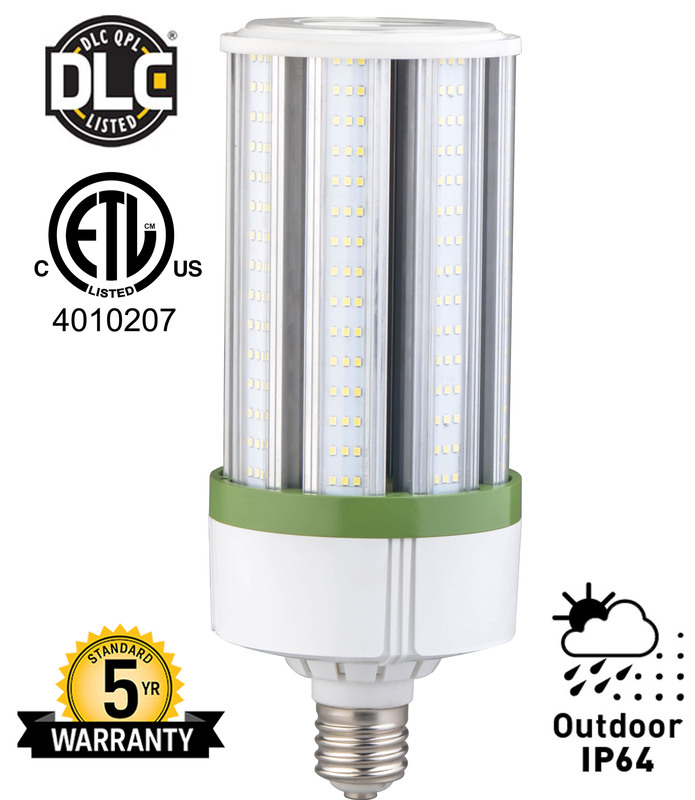 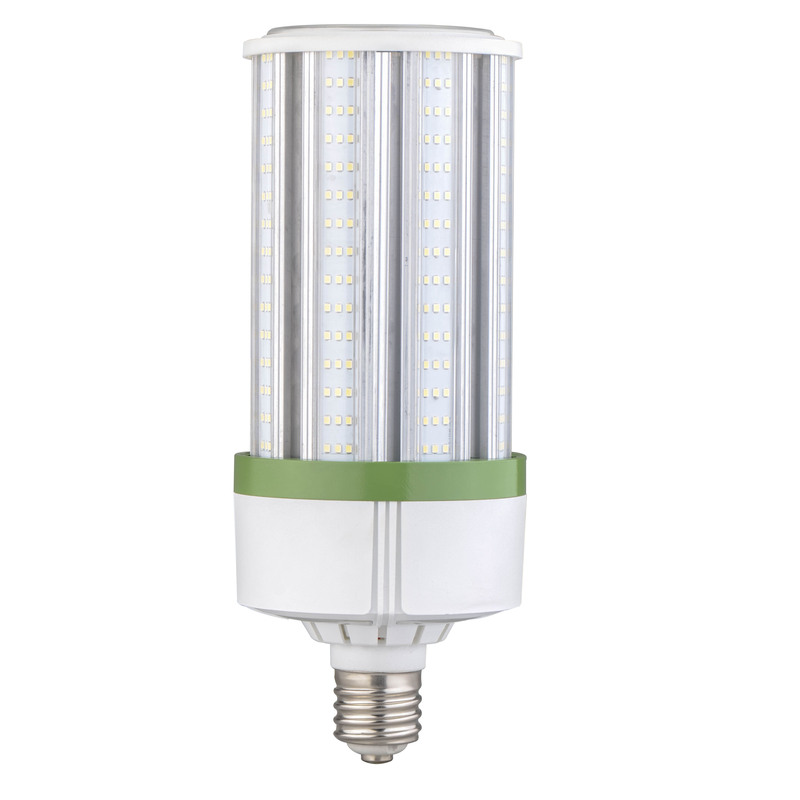 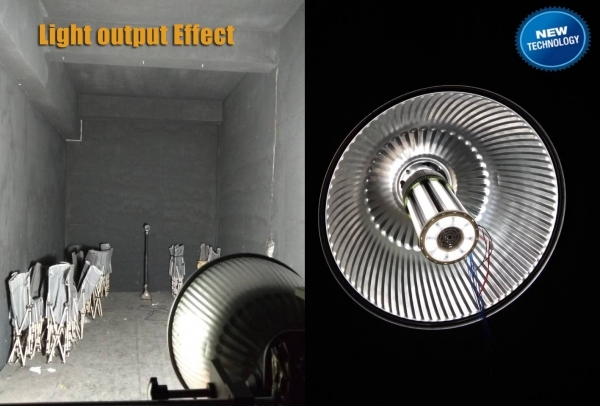 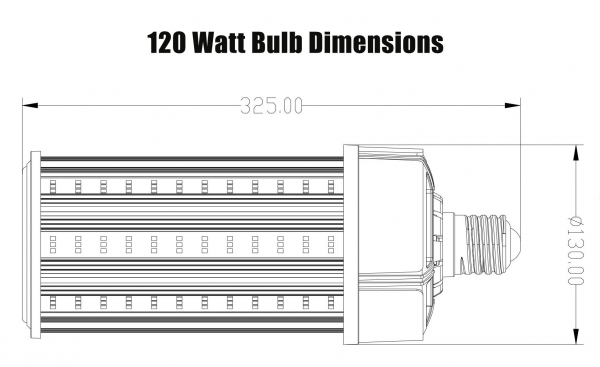 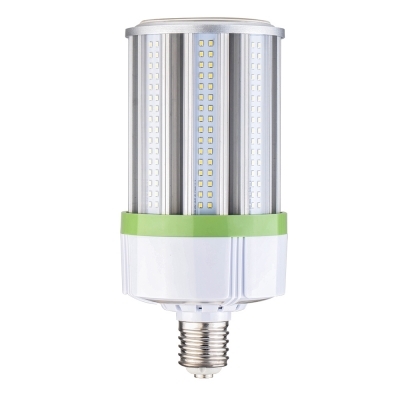 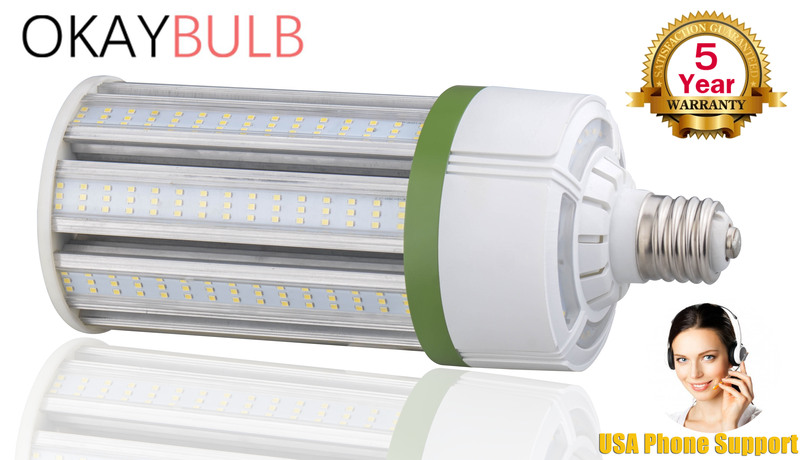 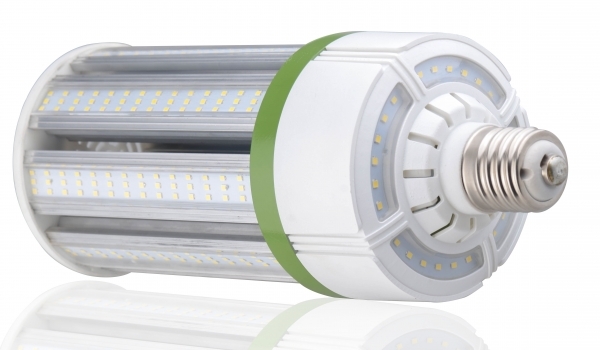 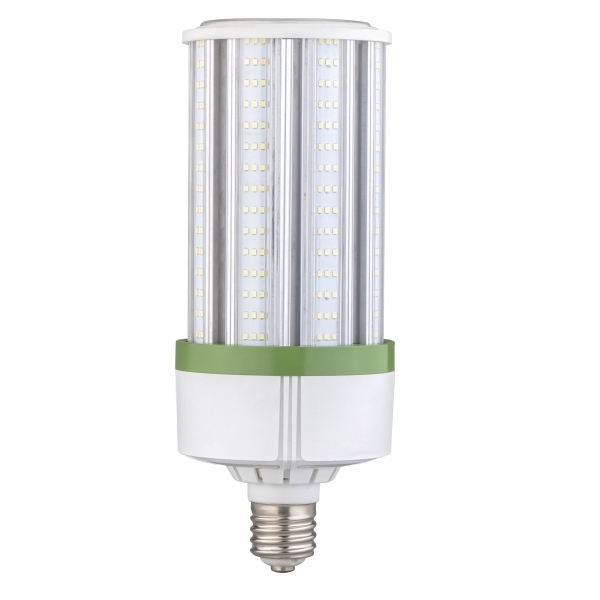 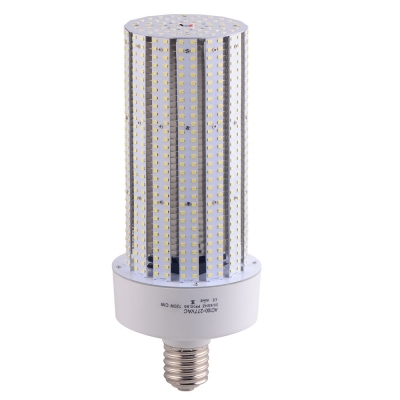 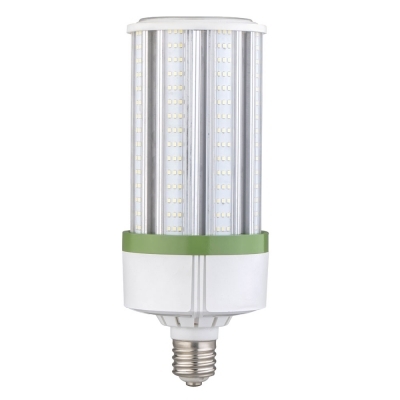 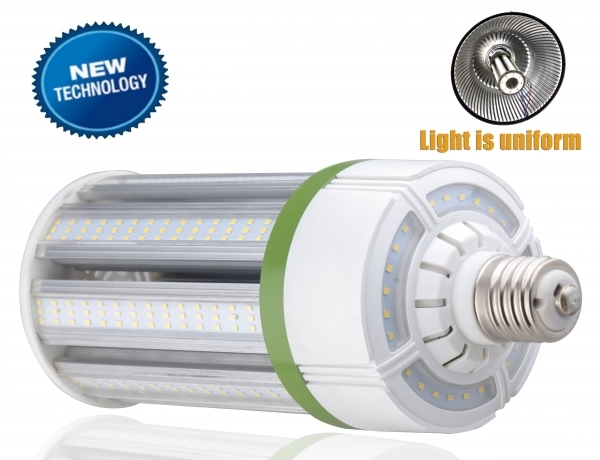 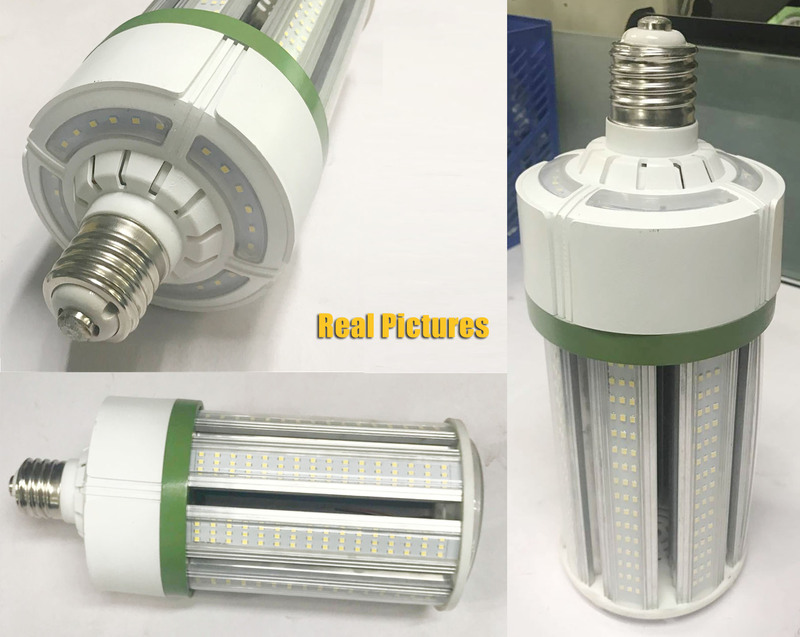 350W MH/HPS traditional replacement LED corn light 120W 13800lumens,E26/E27/E39/E40 lamp base optional(E39 base type has DLC approval).Aluminum fins heat sinks and active air exchanging cooling system in order to speed up heat dissipation,Light weight,wild application and easy to install,save your money. 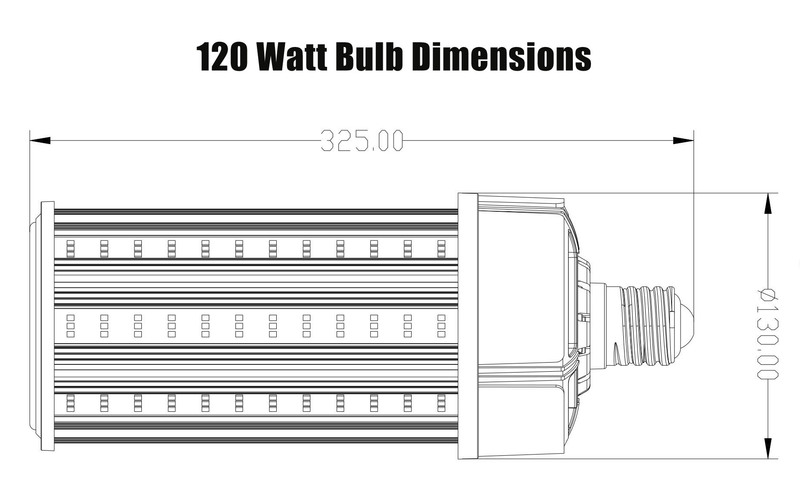 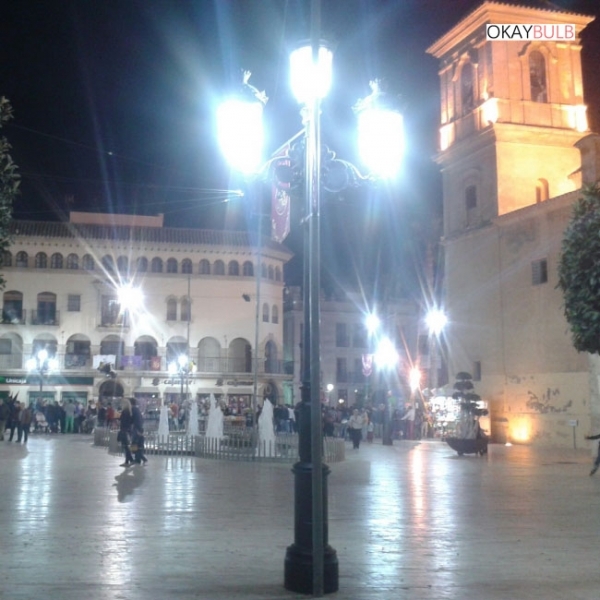 Okaybulb Distribution Lighting is whosaleser of commercial lighting from manufacturer directly. 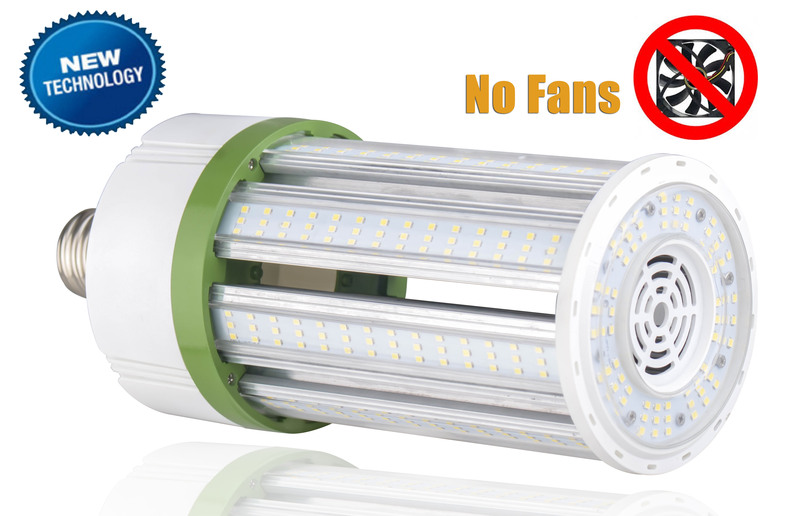 All of our sales and support is based in the USA and unlike others, we will be here for the long term. 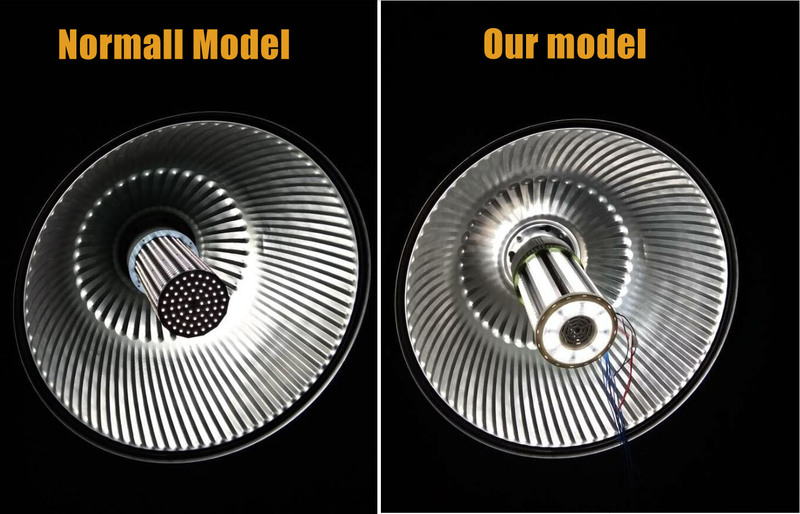 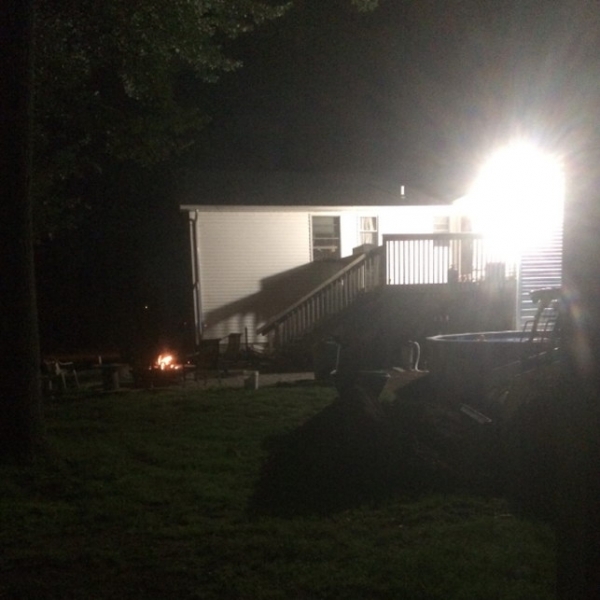 We are committed to designing only premium LED products and backing them up with better support and service. Our motto is ‘Industrial Grade Solutions’ because our lights are built better and last longer.